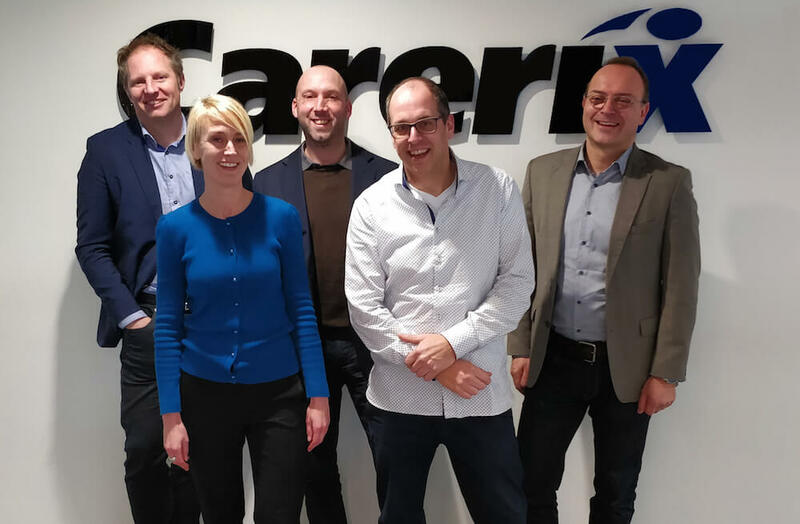 Carerix, supplier of recruitment and outsourcing solutions for in-house and recruitment agencies, has reinforced its long-term partnership with technology partner Textkernel. The integration with CV parsing and semantic search has been around for a few years. Collaboration in these (product) areas is being further intensified and expanded with Jobfeed, Textkernel’s big data tool for the labour market. Semantic matching will be added in the near future. Semantic search – find what you are looking for, not only what you type – helps recruiters to quickly find the right talent. Search! (which enables semantic search in your regular Carerix environment) understands what recruiters are looking for and adds synonyms and related terms to the search query. This increases the likelihood of finding the best talent for a vacancy. The results are transparent and recruiters are able to retain control. Want to know how Search! works? Check out the Webinar. Jobfeed collects and categorises all vacancies found on the internet and makes it searchable. This data has been integrated into Carerix in a user-friendly manner, which means talent in the database can be placed faster and easier. In addition, Jobfeed is an excellent tool for gaining an insight into trends in the labour market, the recruitment needs of potential customers and the recruitment activities of customers and competitors. Semantic search and access to big data about the online vacancy market helps to further automate the recruitment process. This makes it even easier for Carerix users to find and place suitable talent and respond to specific customer needs. Since its foundation in 2001, Textkernel has been the international market leader in Artificial Intelligence, Machine Learning and semantic technology for matching demand and supply in the labour market. Textkernel enables thousands of recruitment & staffing agencies, employers, job boards, HR software vendors and outplacement & redeployment agencies worldwide to work smarter and more effectively by creating efficiencies in the HR and recruitment process.